Following a series of deaths by apparent suicide in a single family, police officers found the victims’ husband and father wondering aimlessly in Yeongdeungpo, Seoul on Thursday. They discovered the man around 2 a.m. Thursday. According to the local police station, the man appeared to be in shock upon realizing his wife and two children had taken their lives. It is said the man was in no condition to carry out a conversation due to the trauma. He was transported to the hospital immediately for evaluation. 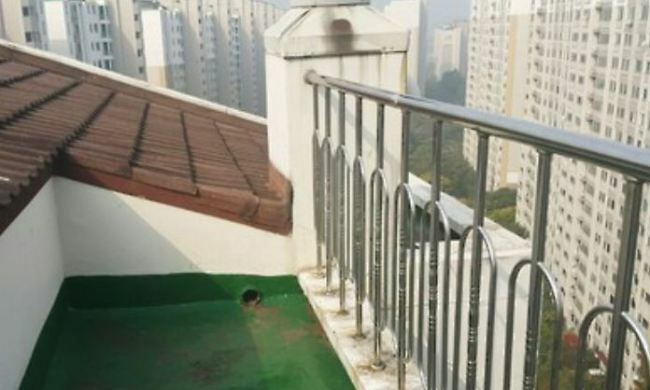 Witnesses reported that they saw the man’s son, a college student, leap from the top of an apartment building in Yeongdeungpo district Friday morning. The victim’s family did not suspect any abnormalities in the victim’s behavior leading up to the incident, according to police findings. Four days after the victim fell to his death, his mother and younger sister similarly plummeted to their deaths Tuesday. Police suspect all three took their own lives. No death notes were left behind. Police officers were able to track down the victims’ last living family member via the man’s cellphone signal that pinged off a cell tower in Yongsan, Seoul. With the apartment’s security footage confirming the man’s alibi, police officers ruled out homicide as a possibility and decided not to request autopsies. Police plan to continue investigating the exact cause of deaths once the man recovers more from the trauma and is able to talk.